if you extract it manually, you have to create a "log" dir and an empty "cgi.log" (textfile) inside that dir. otherwise you will get an error message and the server will not run. Thank you thank you thank you! guys for the info ;) I also recommend it to anyone and it's really portable, easy, and configurable/advanced yet. I use it with PHP and the DBS I'm using is the portable version of FireBird. Just come across this and decided to give it a go. How do I add mySQL though? The info I have adds it as a service, which is not really what I want in a USB kit. Instead of installing/copying/uninstalling, you could just change the name of the download file from *.exe to *.zip and open the zip file with 7-Zip. Copy all files/folders except $Plugins folder to the USB key and delete the *.zip file. By the way, you can delete the "lang" folder if you just want it in English. 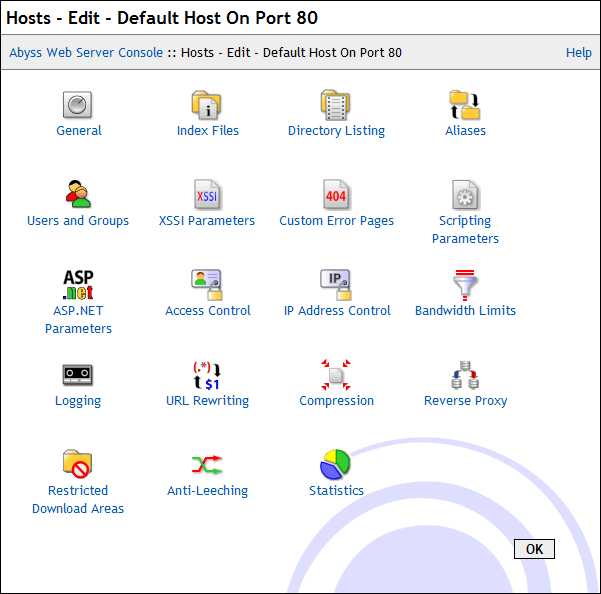 I've been using the non-portable version of Abyss Web Server for a few years now and think it's fantastic. Significantly smaller footprint than Apache and much easier configuration!